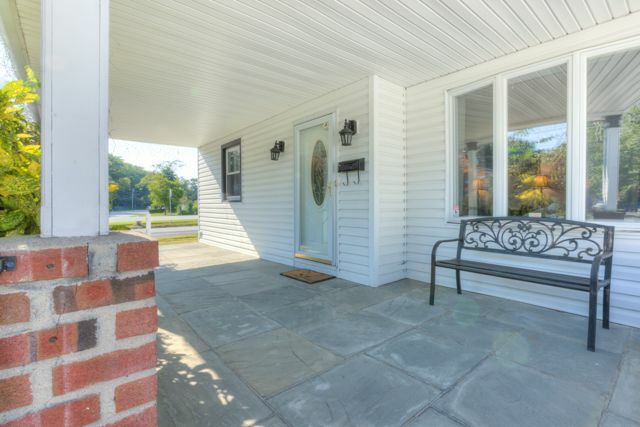 Unbelievable value in this beautifully renovated home in the heart of valley stream! Conveniently located a short distance to the Gibson stop on the LIRR, Sunrise Highway, shopping, banks, restaurants and entertainment. A true must see! For more information or to view this property, contact Andrew J Markowitz Real Estate, LLC.